 It’s 2017 and we bet you love apps and spending time on your phone! You love your pet even more, right? Why not put those two things together? 68 percent of American households—about 84.6 million—now own a pet. And, millennials account for 35 percent of those households, beating out baby boomers as the largest generation of pet owners. 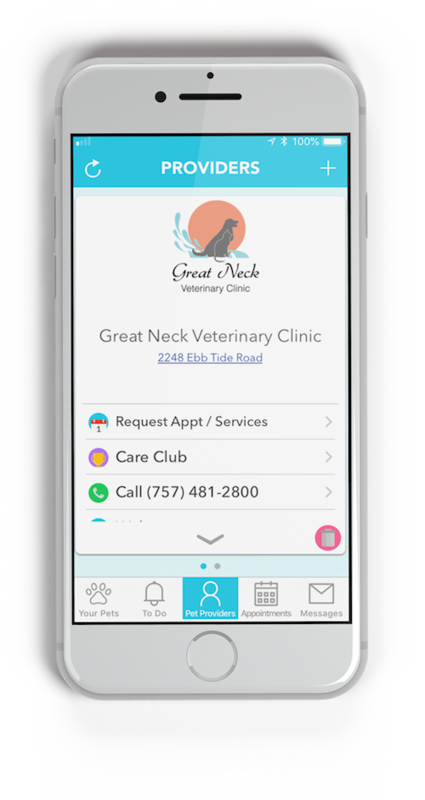 The team at Great Neck Veterinary Clinic did the research for you, and found the pet apps for pet owners! If you do end up using any of these, please let us know what you think!